Scholars have told us that the first civilisation on Earth emerged in a land called Sumer some 6,000 years ago. Recent archaeological findings suggest that the Sumerians may have inherited some of their knowledge from an earlier civilisation that emerged many thousands of years earlier in southern Africa, the cradle of humankind. More than 100,000 years ago, early humans built a stone calendar that precedes all other man-made structures found to date. This discovery is so astounding that it requires a true paradigm shift in our approach to ancient human activity, as it takes us closer to the emergence of the earliest humans on planet Earth. 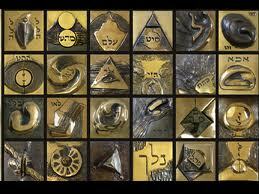 Represents the number of the earth. According to R. Allendy, it is “the differentiation, 2, in cosmic series, 70, producing the extreme multiplicity of the aspects, moreover interdependent between them (7 + 2 = 9)”. It would express also the solidarity in the multiplicity (8 x 9) showing the harmony and the reciprocity in universal relations of things. 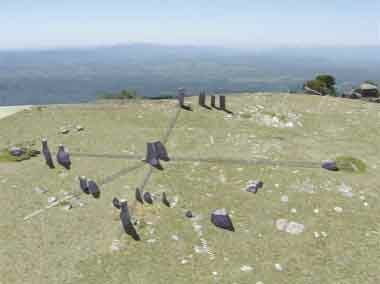 The 72 Paranatellons, extra-zodiacal constellations that rise and set simultaneously with zodiacal constellations. Happy Chinese New Year! Last year was the reptilian year of the snake, but this year things get all mammalian again—and what a magnificent mammal! 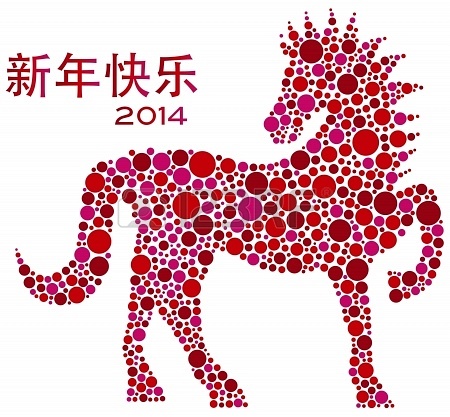 Lunar Year 4711 is the year of the horse! December had two names among the English Saxons: “Wintermonath” meaning winter month, and “Heligmonath” meaning “holy month”, as Christmas falls in this month.